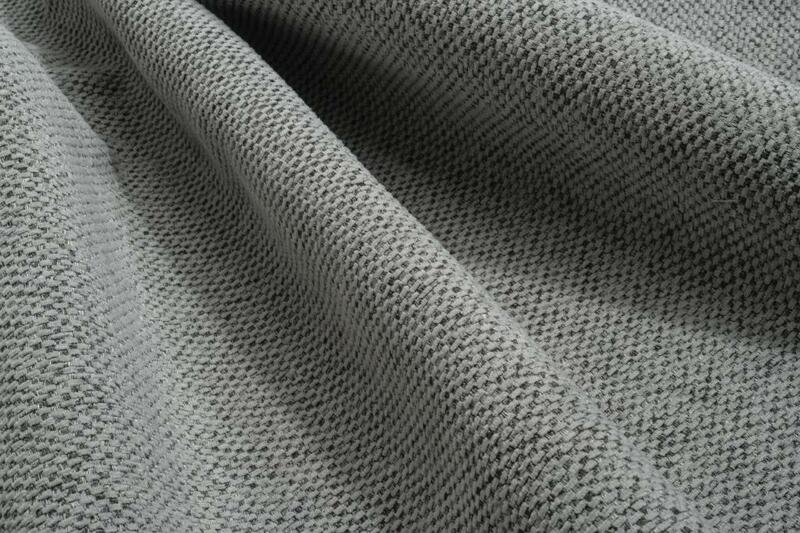 The range of upholstery fabric consists of hard-wearing jacquard fabric made from permanently flame-retardant quality yarns, which guarantee high abrasion resistance and are therefore ideal for use in the contract sector. 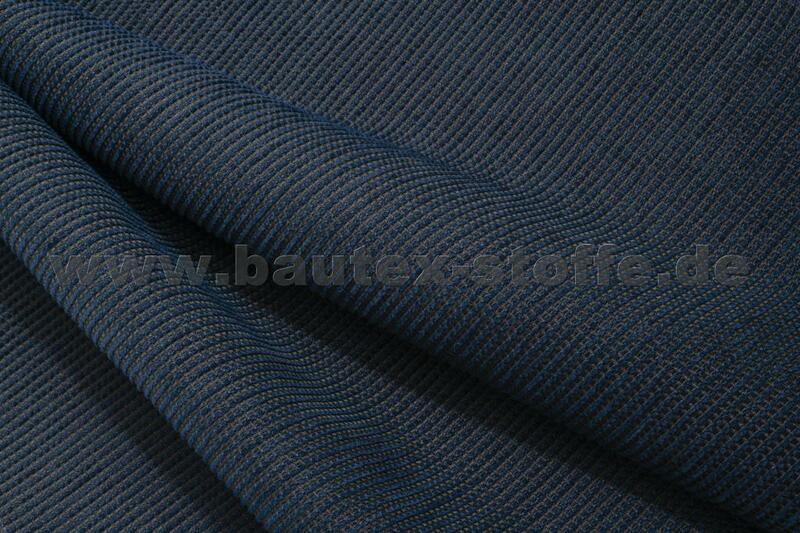 The textile width of 280 cm limits offcuts, as a result it is economically used in upholstery and ideal for bedspreads or bed edging. 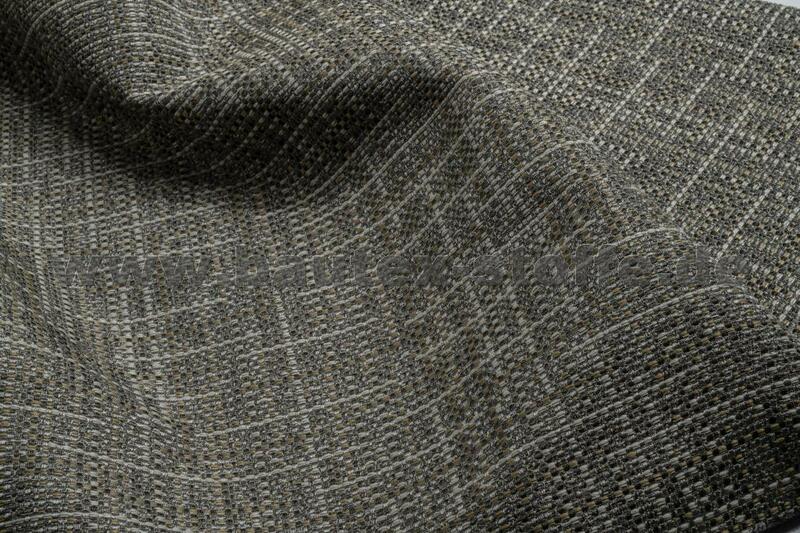 Elegant woven structures in exquisite colour nuances make the ideal pairing with our other fabrics. 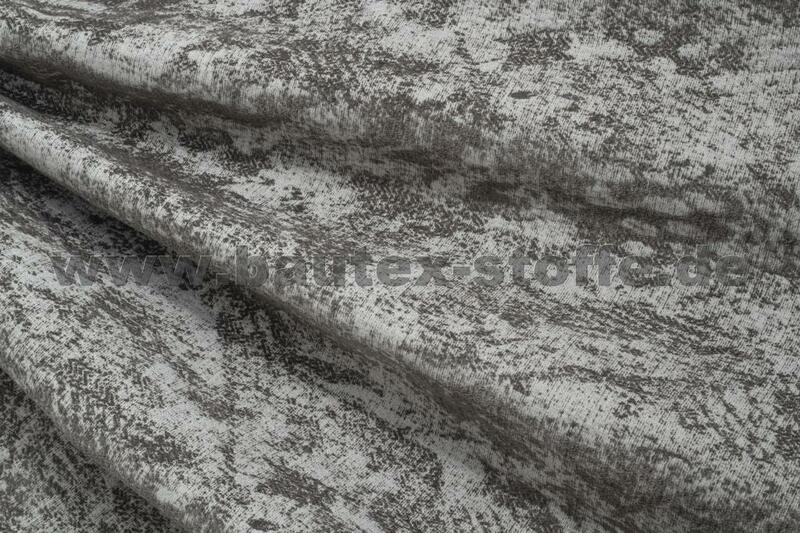 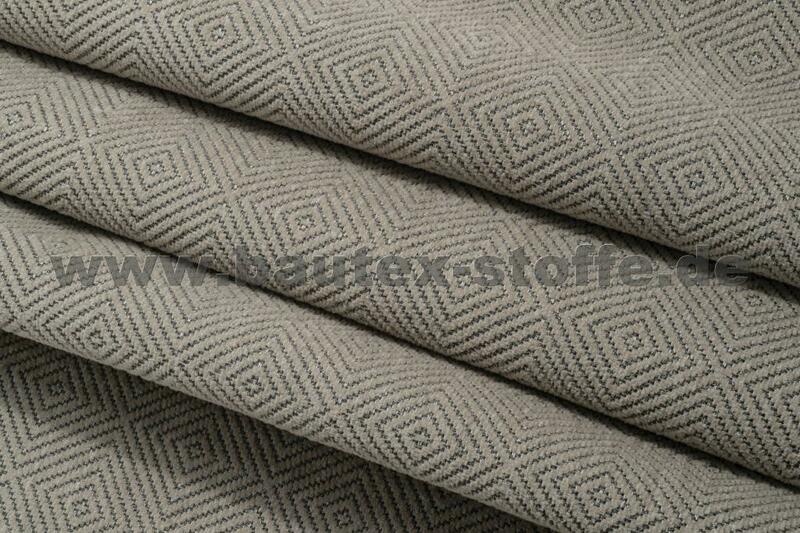 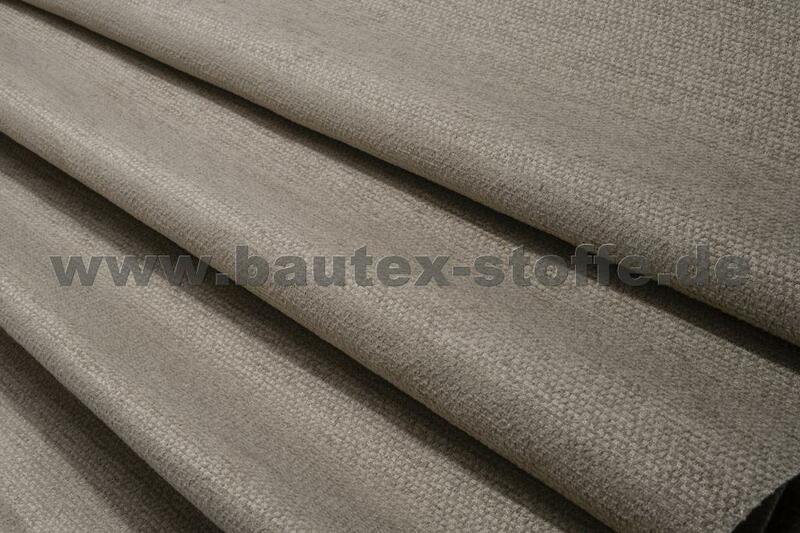 Upholstery fabrics from bautex-stoffe are stock items and are also offered in the coupon. Short production periods guarantee speedy delivery even for larger orders.